Do you live in Blythe? 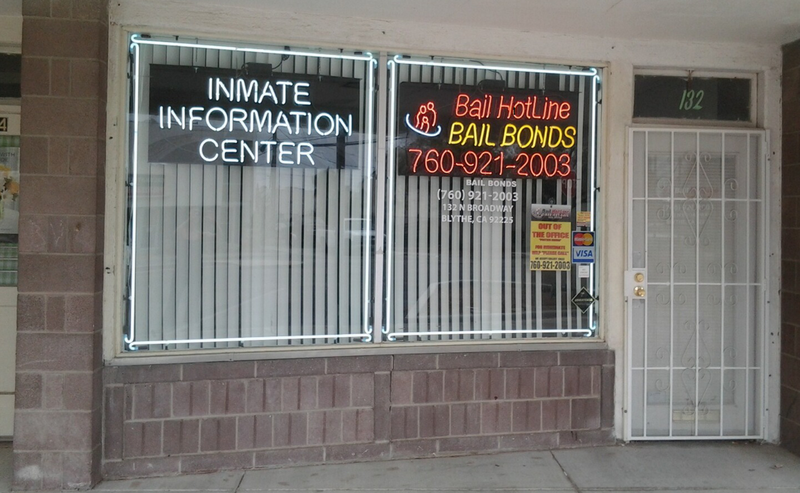 The Bail Hotline Bail Bonds office is here if you should happen to need bail bond services in Blythe, we can help. Our staff are licensed bail agents and will confidentially discuss your individual situation, assist you with all your bail bond needs, and instruct you how to start the bail bond process immediately. Contact our bail bonds office by calling (661) 704-4235 or by filling out the form on this page, either way you will be able to reach the staff immediately, we are open 24 hours a day, seven days a week, 365 days a year.